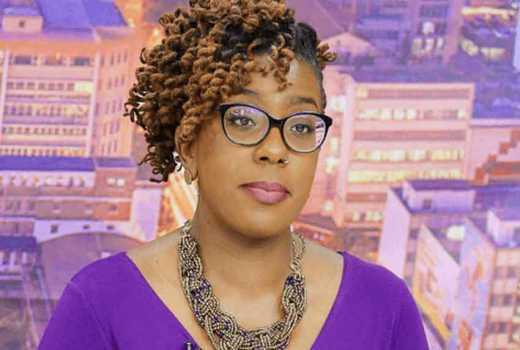 BBC’s and former NTV The Trend host Ciru Muriuki recently underwent an Endometriosis surgery. Endometriosis is the abnormal growth of cells (endometrial cells) similar to those that form the inside of the uterus, but in a location outside of the uterus. It can cause pain — sometimes severe — especially during your period. Fertility problems also may develop. It’s not clear when the vocal presenter underwent for the surgery but she told her fans it was successful. Muriuki shared that she’s recovering after the surgery but she’s fighting with intense pain. 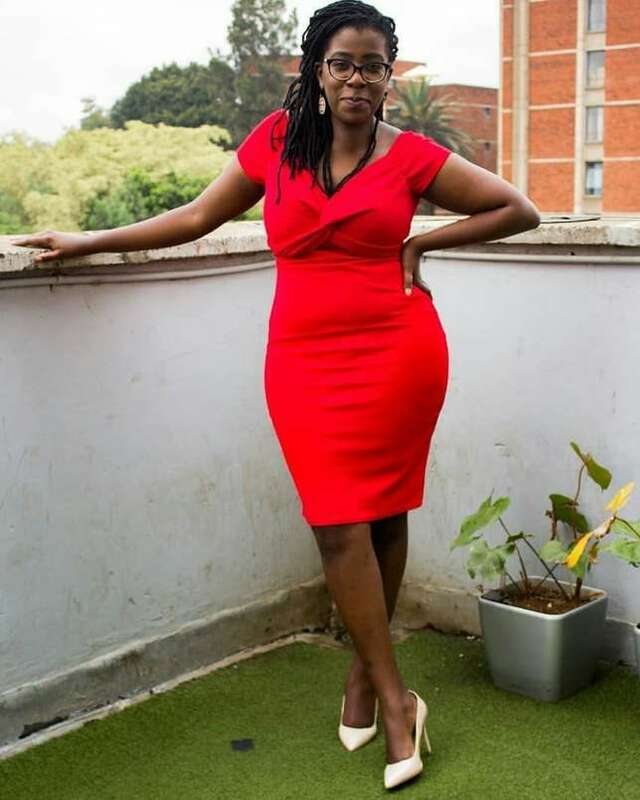 Also, another The Trend host, Njambi Koikai, has been fighting with the problem and has spent the last 7 months in Atlanta being treated. “Currently in post-endometriosis surgery recovery. I’m sore but relieved. Hopefully, this surgery goes some way in alleviating my chronic pain. #endometriosis #endowarrior” said Ciku.